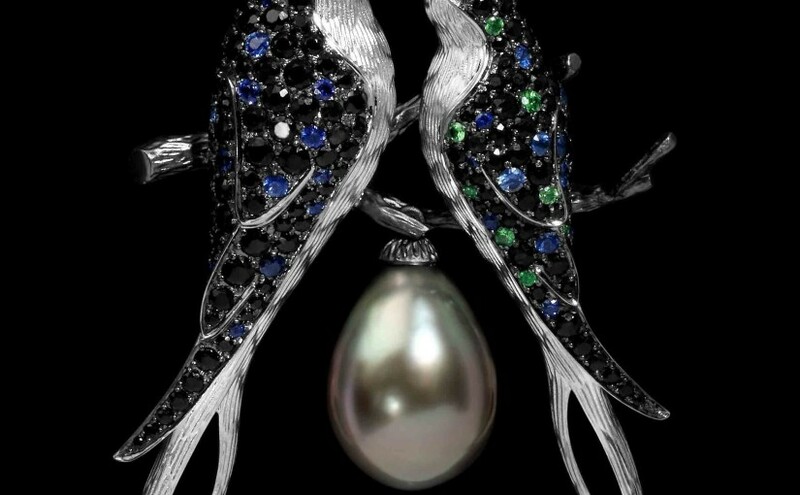 Two major jewellery shows organized by the Hong Kong Trade Development Council (HKTDC) will open in early 2019. 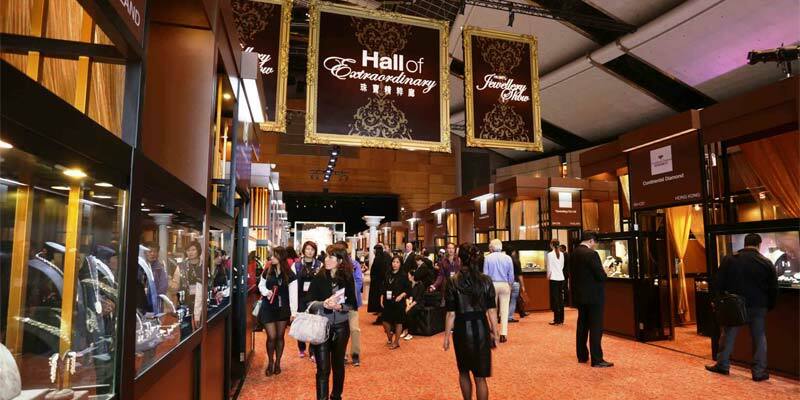 Step into a world-class exhibition of timeless elegance as the 36th Hong Kong Trade Development Council (HKTDC) Hong Kong International Jewellery Show and the sixth HKTDC Hong Kong International Diamond, Gem, and Pearl Show return. 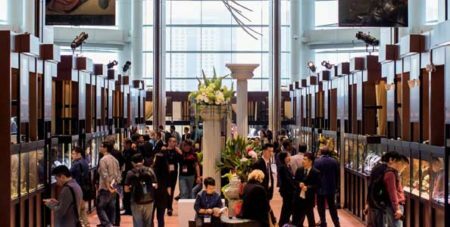 Collectively forming the world’s largest showplace for gems and jewellery, the twin shows recently organized by HKTDC attracted record numbers of exhibitors and buyers. 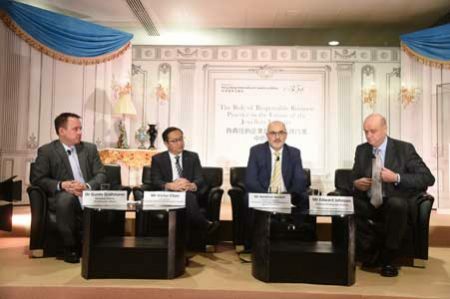 A panel at the Hong Kong International Jewellery Show focused on how changes in technology, consumer demographics, and the customer/producer relationship affect the question of ethical business behaviour. 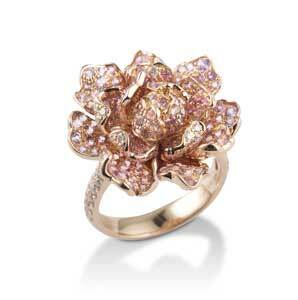 Two major jewellery trade shows organized by the Hong Kong Trade Development Council (HKTDC) will open next week. 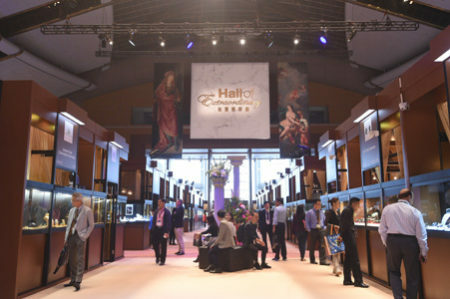 Hong Kong Trade Development Council (HKTDC) presents two annual events that together form the world’s largest marketplace for jewellery—the Hong Kong International Diamond, Gem & Pearl Show and the Hong Kong International Jewellery Show. Preparations are underway for the Hong Kong International Jewellery Show and Hong Kong International Diamond, Gem & Pearl Show next March. 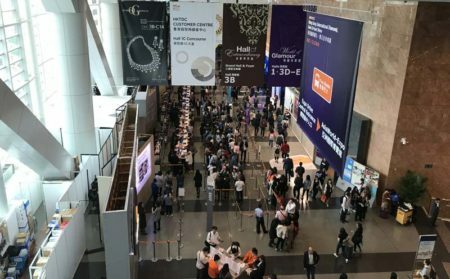 The largest global marketplace for diamonds, gemstones, pearls, finished jewellery, and related sectors welcomed the industry, as the 32nd edition of the Hong Kong International Jewellery Show got underway. 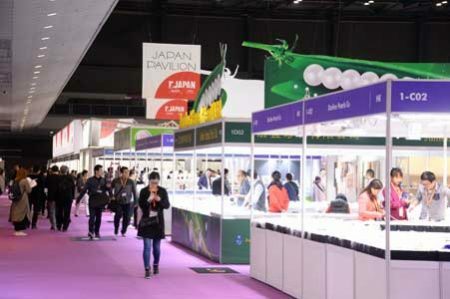 From March 4 to 8, buyers converged on the Hong Kong Convention and Exhibition Centre in the Wanchai district of Hong Kong Island eager to view the latest trends on display. The show overlaps somewhat with the Hong Kong International Diamond, Gem & Pearl Show, which started two days earlier and is hosted at the Asia World Expo (AWE) near the airport. 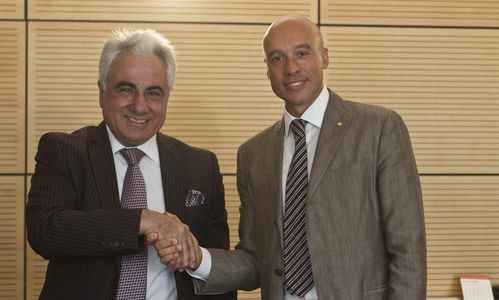 Fiera di Vicenza has inked two new agreements to help promote the ‘Made in Italy’ brand.